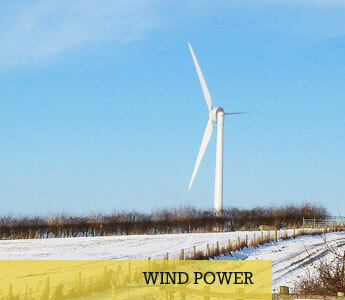 RainePower was set up in 2009 by a not-for-profit organisation called the Killington and District Sustainable Energy Trust (K-SET) which is based in south east Cumbria, in the Lune valley, just a few miles from Sedbergh. (Click on this link for the K-SET website). 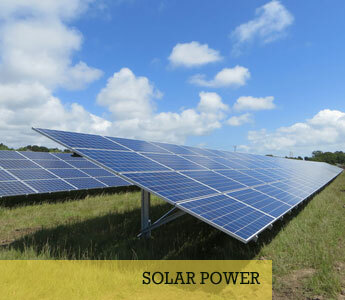 Killington is farming village of 160 people spread over 20 square miles and the residents set up K-SET because like so many people they are keen to do their bit to reduce their dependence on carbon energy. They started by doing a carbon footprint survey and the figure was unusually high. This was perhaps not surprising as they have no bus service, live 4 to 7 miles from any shop and have no mains gas. Nearly half of them are farmers who have to have four wheeled drive vehicles and have to use tractors. Foreign holidays do not loom large in their personal calendars. 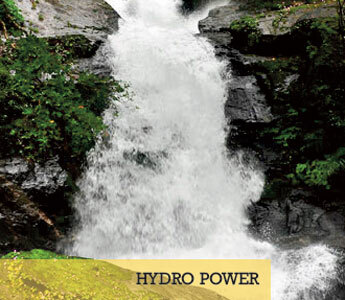 Following a number of initiatives to introduce carbon reduction measures such as wall insulation and biomas boilers into their homes, in 2010 they set about investigating a hydro project. Having commissioned a survey of two or three high-head sites they eventually decided to go ahead on a low-head site. It was on a weir on the River Lune that had served a flour mill at Broad Raine, which had ceased operation in the 1970s. Lancaster University assisted in the preparation of a Feasibility Study. The Environment Agency were very helpful in long drawn out discussions with the fishing interests. K-SET is in truth a fireside organisation and over the next five years the Trustees met monthly to jump the hurdles that bar the way to setting up an hydro project. They acquired some funding locally from the Sedbergh Parish Community Fund and the Killington Sports Charity. Further funding came from a number of other organisations including the NatureSave Trust, PureLeapfrog, the Cumbria Community Foundation, the LocaL Area Partnership and the Craven Trust. 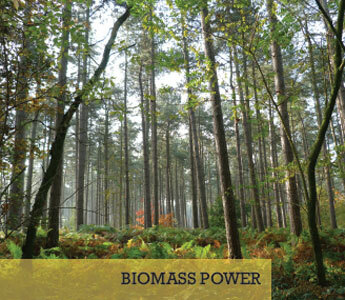 This enabled essential reports to be undertaken on the ecology of the site (focussing particularly on bats and badgers as well as migratory fish such as sea trout and salmon), on arboriculture, on flood risk and on the effect of the noise of the turbine on nearby residents. Crucially these funds also enabled K-SET to commission Spaans Babcock, an engineering firm that manufactures hydraulic screw turbines, to undertake surveys of the river and to draw up the designs. Although they planned initially for a 50kW screw, the output was eventually downgraded to 35kW and on this basis drawings were produced ready for applications to South Lakeland District Council for Planning Permission, to the Environment Agency for the Abstraction and Impoundment Licences and to Electricity North West to accept the power generated. The power would not go to local properties but straight into the grid at an existing transformer on the nearby lane. The owner of the field which gives access to the site is a great supporter of the green energy but negotiations for the access were time consuming because they involved agreeing to important conditions which ensured consideration for any effects the scheme might have on neighbours both during and after construction. Finally the site had to be bought for £30,000 from the Environment Agency, with a loan from Energy4All, a deal made possible through the good offices of South Lakeland District Council. The invaluable help of Energy4 All enabled K-SET to set up a Benefit of the Community Society, named RainePower, to raise the funds for the project. Four Members of K-SET moved over to become RainePower Directors together with a representative from Energy4All. The Secretary of K-SET as a Director on both Boards remains as a link between the two organisations. In November 2015, within a month, Energy4All had on RainePower’s behalf raised £440,000 for the project.